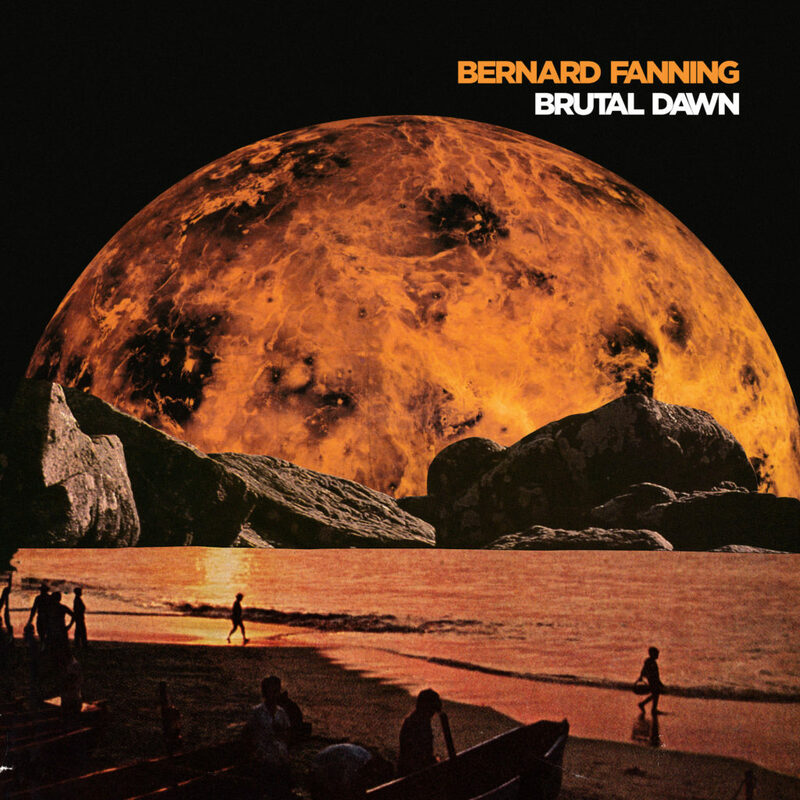 Very happy to announce that The Black Fins and I will be hitting the road later this year to celebrate the release of Brutal Dawn. 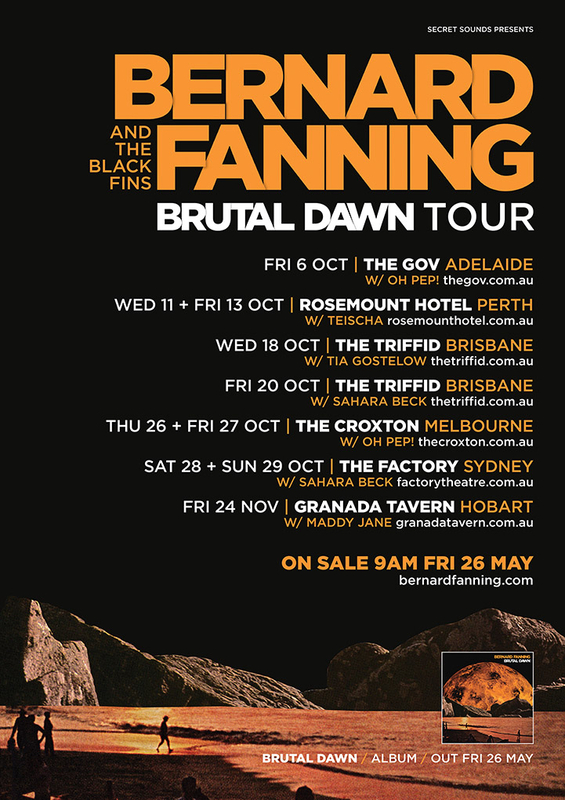 The Brutal Dawn Tour (took ages to think up) is coming your way in October/November to blow through smaller venues in all of the major cities in the Australian States and these will be my only headline dates on this album. We decided after consulting widely with our Fan Club Focus Groups (one Facebook post), that playing pub type shows are the go. It is clear that the people that like my music, also like listening to it while they are drinking. To me that sounds like a party. So if you want to have a party with me and The Black Fins, and a whole lot of ladies who will be leading the support bands on this tour later this year, have a look at the below links for all of the where, when, how much and who with. See you for a drink in Spring.